Hello, my name is Wayne He. 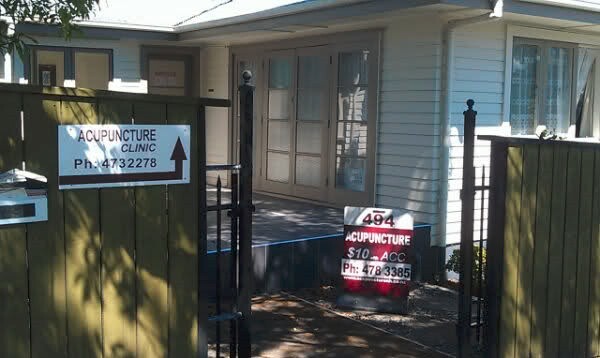 I am a co-owner and acupuncturist of the Windsor Park Acupuncture Clinic, a current member of the New Zealand Register of Acupuncturists (NZRA) as well as a Registered ACC treatment provider. This ensures you that I will adhere to the strictest clinical procedures by maintain exceptional standards of hygiene and receive an ongoing education which will enable me to continuously improve my services. I have a Bachelor Degree of Orthopedics, Acupuncture and Chinese Herbal Medicine. 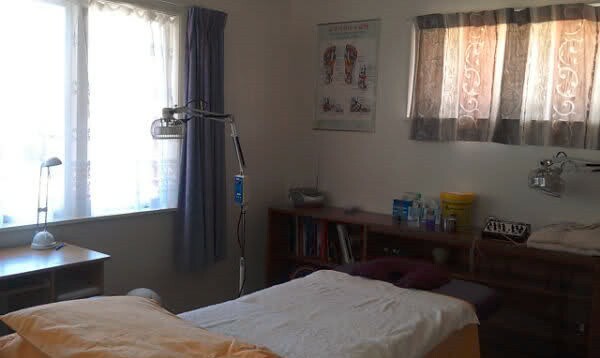 I also have an extensive amount of experience and phenomenal skills in acupuncture which I have developed during my nineteen years of service. I have practiced as a qualified orthopedic surgeon for ten years in China. 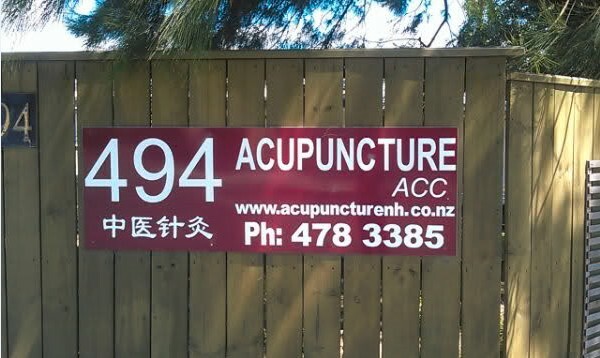 I have also worked as an acupuncturist and treated many patients with various illnesses for another nine years and counting since my move to New Zealand in 2002.